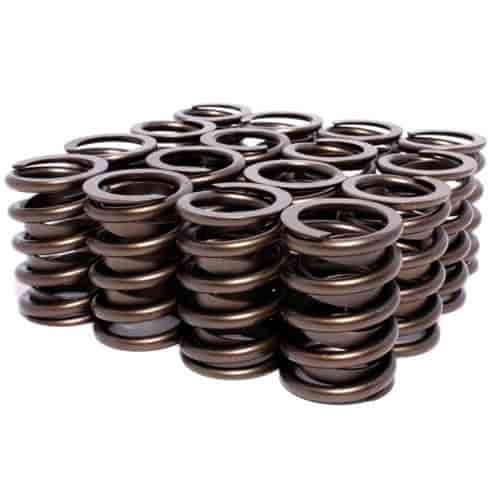 COMP Cams 994-16 - Dual Valve Springs I.D. of Outer Dia. : 1.073"